upgraded to latest iOS system and improved functionality so user can take control. 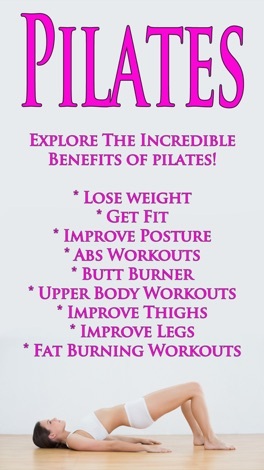 Pilates is popular the world over! Discover how Pilates can help you lose weight and get in shape with some fun workouts that you can do at home! 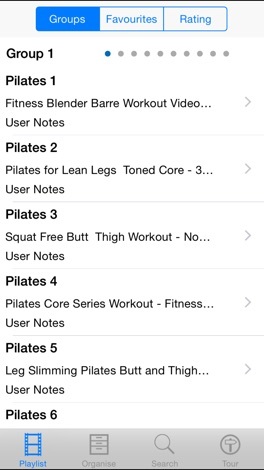 This app has some 258 easy to follow tuitional Pilates videos that will help to get you in shape!